I decided to make closet dividers for Allyson's room. I have some of Aubrey's clothes that will work for Allyson. Candice gave me some of Katiya's clothes. I have bought a few things ... so it was time to get organized which meant time to get crafty!! Now time to get things organized! Friday afternoon Aubrey asked me to blow up a balloon for her. I was trying to blow it up and couldn't. The left side of my lips were not not making a tight enough seal around the balloon. I just thought that I was crazy and couldn't do it. No big deal. Friday night while brushing my teeth I noticed that I was having trouble spitting out the toothpaste. Again my left side of my mouth just wasn't right. I woke on Saturday and my lovely mother in law came over to work on Allyson's room. I had been having an issue with my left eye for a few days now, it was watering out of control. She asked if there was anything else. My ear had hurt on Wednesday but not too bad and briefly. I mentioned the thing about my face. She looked at me and could notice that something was different but only now that I brought it up. She had my call my OB just to see what they thought I should do. He said that it sounded like Bell's Palsy or that it could have been a mini stroke (scary) and just to be safe to make a trip to the ER. We were triaged and into a room really quickly. They checked my BP and BG and both were good. DR came in and had me do a few things. Lift my arms, push my feet against his hand, squeeze his hands. No numbness or tingling. To check for signs of a stroke. We moved on the my face. He had me smile, raise my eyebrows, and shut my eyes. In each task my right side would do it normally, but not the left side. He confirmed what the OB had though, Bell's Palsy. He said that little Ally was okay and it doesn't harm her. The DR gave me an eye patch to wear at night, since my left eye doesn't seem to close all the way (even though it feels like it does) Conrad jokes that I should wear it. DR also gave me a RX and then we were on our way home. It was the fastest ER visit in history. We were in and out in an hour. 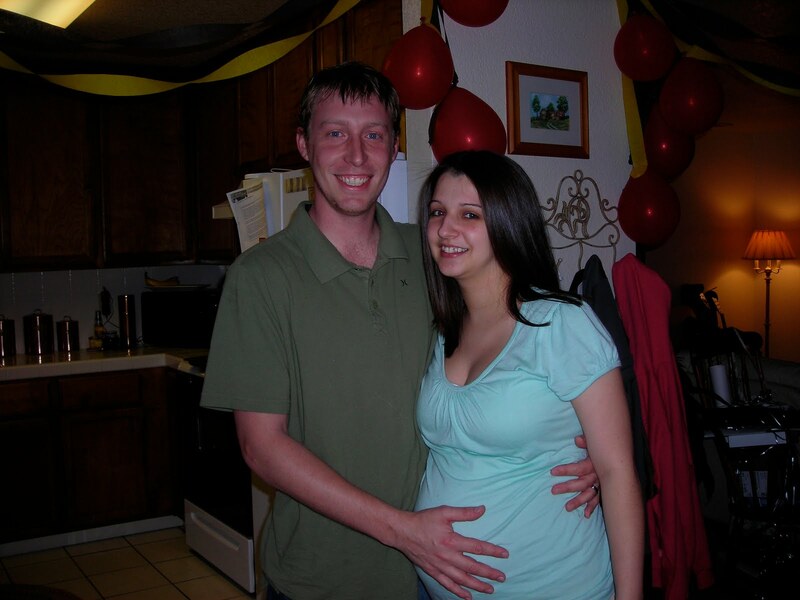 He had said that it can happen to anyone but for some reason happens to pregnant women in their 3rd trimester (Me!) and also people that have diabetes (I have gestational diabetes) so it's just one of those random things that happens to people. Lucky lucky me. It's been a few days now on this new plan for the GD. It's really not that difficult just a little annoying more than anything. I feel like all I am doing anymore is obsessing about food. Gotta eat a snack but can only have this ... even though this sounds good. I have to know what time I eat at so I know when to check my sugar. My timer has become another good friend of mine. Aubrey gets excited when the timer goes off. "Time to poke, Mommy!!" She wants to see the blood and always offers to help clean it off. What a sweetheart. But my readings have been really good. The only thing I really miss is having fruit and having something sweet at night. Well it's time to figure out dinner for us. This morning I had my appointment with a RN and Dietician to go over what I need to do to control my blood sugar. I was really nervous about the appointment for some reason. I think I was expecting everything to be a lot worse. It turns out it's not that bad. Sticking to a diet plan and adding in exercise ... no problem!! I have my wonderful husband who is going to do this with me, and be there for me. I got to meet my two new best friends for the next few weeks. I took 2 reading today and one was right where it needed to be and the other was a little bit high. 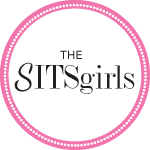 I'm making my list for the store tonight and then tomorrow it's off to the grocery store to get all that we need to make this successful. The fabrics we picked out. Conrad and I wanted something fun and bright in Allyson's room. We thought this was perfect. The accent pieces on the crib ... awe!! The walls are white but they don't look it in this picture. I had to put it up!! First off Kathy is just amazing! I could not have attempted this without her help. We aren't finished yet, but whoa I would not have even known where to begin. She has a gift. I have a picture of things that I want for the room and just looking at the picture she can figure it out and create it. It's amazing. So far we have made the valance and the bed skirt. I have them both in Allyson's room, so much fun to see. Kathy is still working on the quilt. We have the bumper, the diaper stacker and this really cute toy bag that I want to try to make. Her room is going to look so cute when we are finished. We went to Stan State on Saturday to take some pics of Aubrey and my sisters. Aubrey had lots of fun feeding the ducks. My favorite pic of the day. Me and my two little princesses. 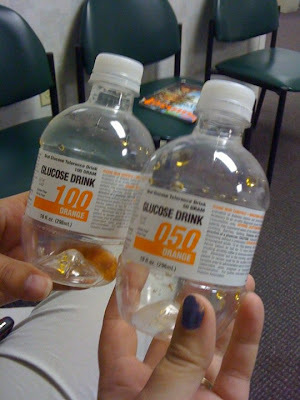 Yes I was lucky enough to get to do the 3 hour glucose test AND got to drink the 100 gram drink. LUCKY ME!! I was lucky enough that my friend had to do her one hour test so I had some company for a little over an hour. My DR office is closed on Friday so I should hear on Monday what the results are. Any new aches/pains: my back is really the only thing giving me trouble. Sleep: I'm sleeping okay. I sleep really good once I finally fall asleep. then I wake up to pee and i have trouble falling back asleep. Best moment this week: Conrad and i went to the fabric store and looked at some different fabrics for ally's room. I can't wait to get started on that. Time is winding down. Movement: She moves around like crazy! and her movements are getting so much stronger, sometimes it hurts! this morning after that yummy orange drink Allyson was moving around like a mad woman. Labor signs: none yet thankfully. Food cravings: oreo cookies ... oh man those are my weakness. 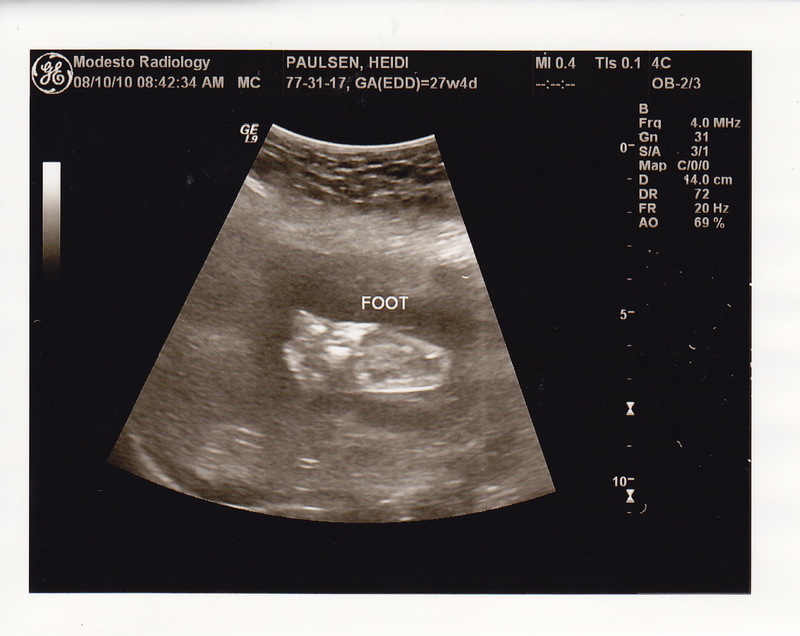 here is we are 28 weeks along. 12 weeks to go! I still have my band aid on my arm. 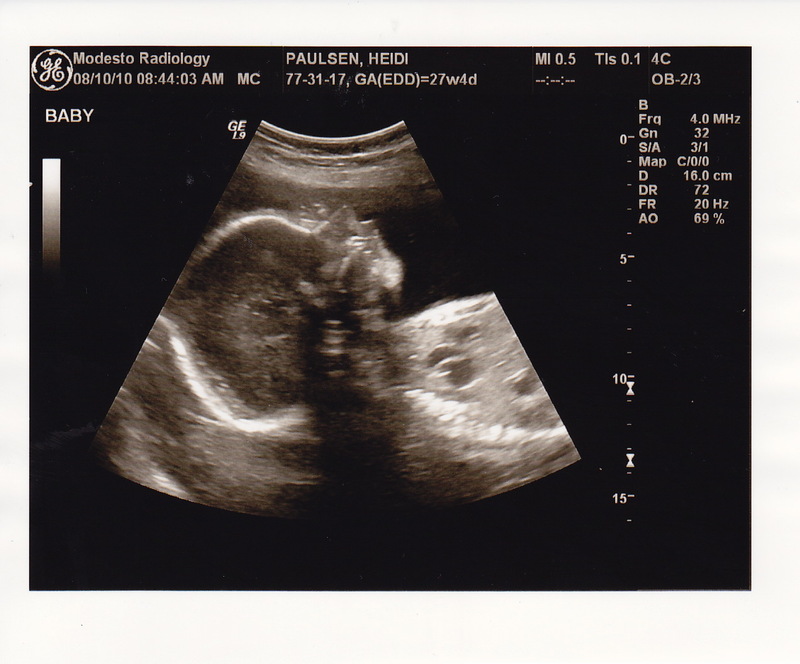 Everything looks good on the ultrasound. She's growing like she should be. The tech said that she is in the breech position. Which isn't something I want to hear, but she still has some time to move into the right place. So here is little Allyson at almost 28 weeks along. my view of my toes or what's left of them. Tomorrow I have my 28 week appointment with the OB. Thursday I go in to for my three hour glucose test. Busy busy week. Can't believe it has been a year since SoulScape. I had such a great time last year, I cannot wait for this weekend. I cant wait to see what God has planned for this weekend. We will miss you Laurie!!! How far along: 27 weeks. We are now in the third trimester! Any new aches/pains: my back is just killing me at the end of the day. Sleep: ha! Sleep what's that? Movement: ALL the time. After the glucose test ally was moving around like crazy!! What I miss:being able to sleep on my stomach ... heck I will take just being able to sleep at all. 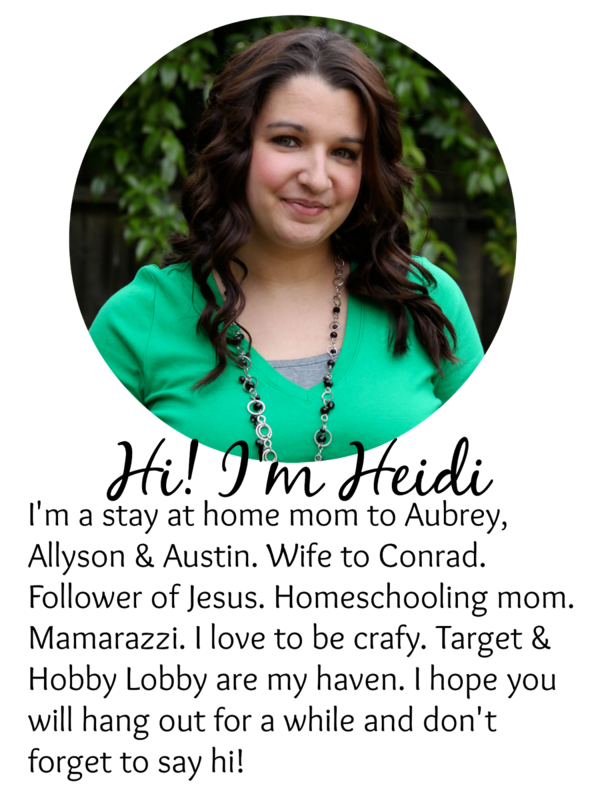 What I’m looking forward to this week: Soulscape women's retreat through the church. It's going to be wild ! ! ! Doesn't everyone want to start their day drinking a flat sugary tasting orange drink? 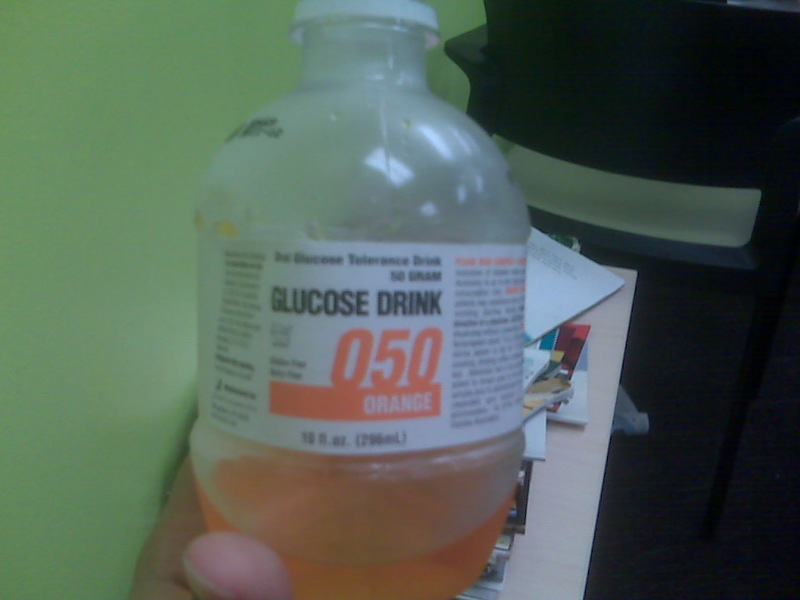 That's how I spent part of my morning, at the lab doing my glucose tolarance test. 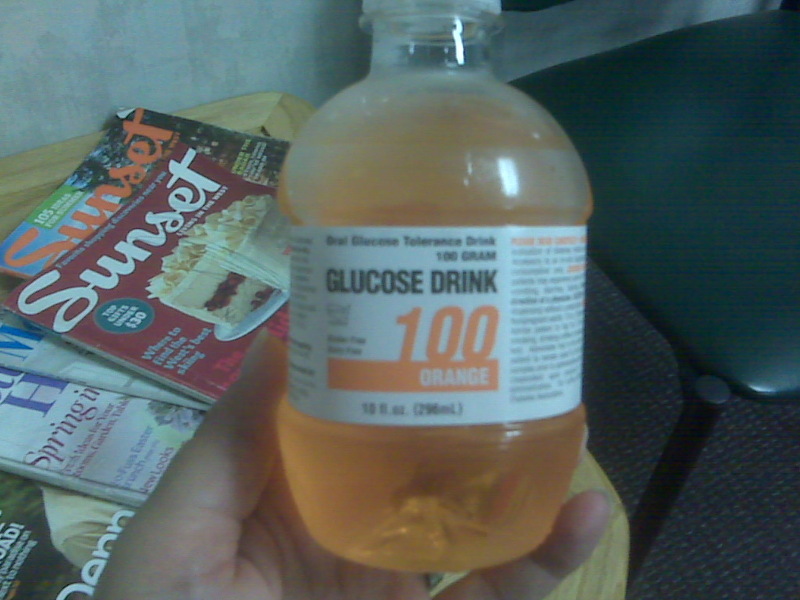 I didn't get to have breakfast that morning and had to drink this not so great tasting sugar drink. The sugar sure got to Ally. She usually isn't too active in the morning, but WHOA this morning she was all over the place!!! This little girl must have been on a sugar high. She moved around for 4 hours. Moving, kicking, punching ... probably her way of saying "Mom I need some FOOD!!" I ate some toast after my appointment because that's about all I felt I could eat without getting sick. She finally calmed down after lunch. I wonder if tonight will be a quiet night for her. Let's hope I pass the one hour test because I do not want to do the three hour test. 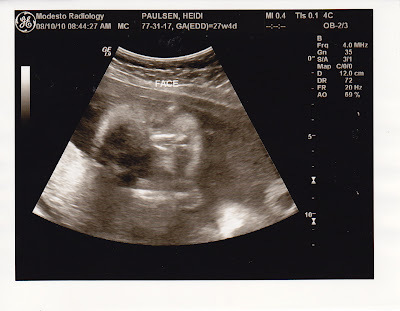 I also got paperwork to do a routine ultrasound for my OB office. Next Tuesday morning and Conrad finally gets to come with me!! YAY! !